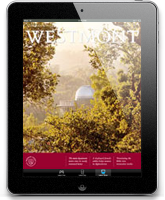 Another foundation has given a major grant to Westmont to acquire new science equipment. 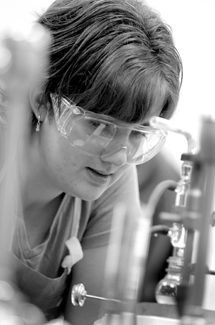 In the past year and a half, the college has received $1.15 million in funds from foundations for this purpose. 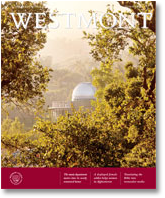 Westmont is seeking to update lab equipment, especially for the mathematics, computer science and psy-chology departments, which will move into the new David K. Winter Hall for Science and Mathematics when it is built. Winter Hall, named for Chancellor David Winter, is included in the college’s long-range master plan. Santa Barbara County is reviewing an updated version of the master plan.